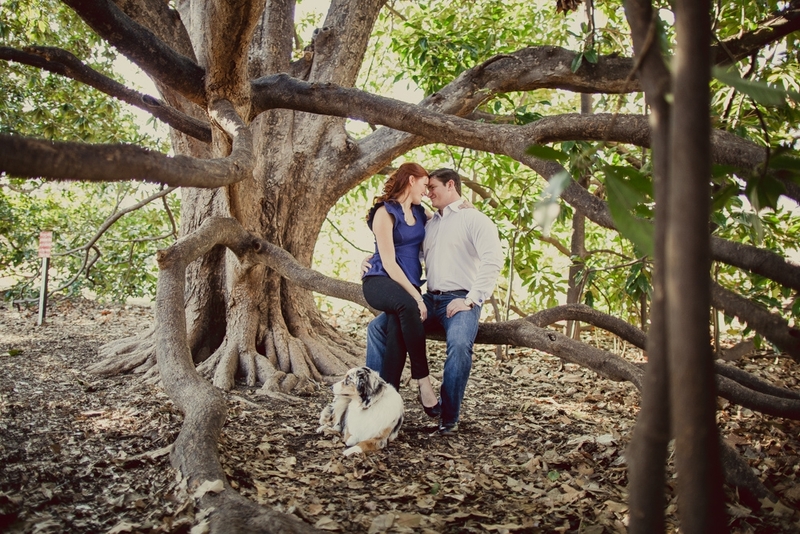 We had an absolute blast with these two and their dog, Lola, last week in Fort Worth. They're so kind, so wonderful, and that pup is the sweetest thing ever! 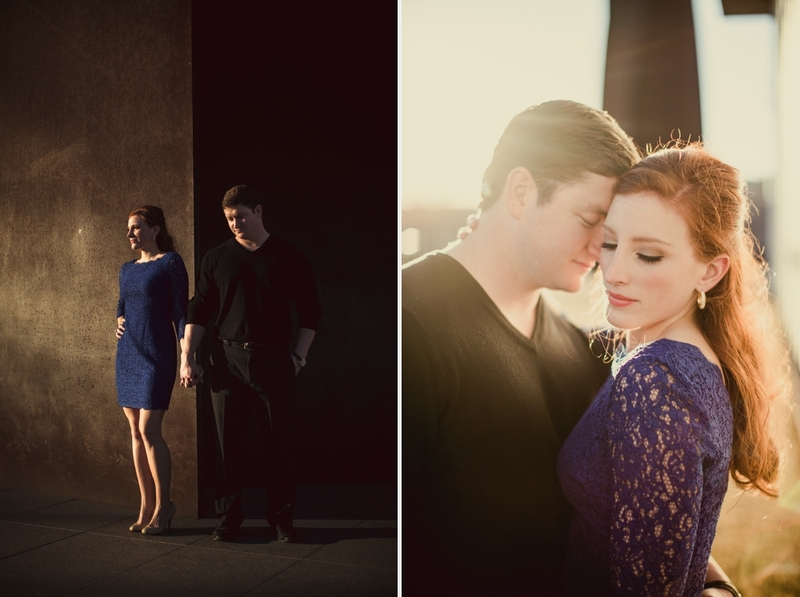 Oh, and Chelsea's red hair... incredible, right? !